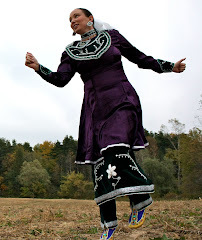 Tribal Vision - First Nations Arts Eduction for Ontario Schools Specializing in Native Dance : U.C.D.S.B - G.E.C.D.S.B - Sharing our Culture to Future Leaders! U.C.D.S.B - G.E.C.D.S.B - Sharing our Culture to Future Leaders! 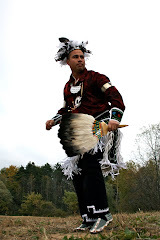 The last few days have taken us across Ontario to Cornwall to Windsor, back to back for Aboriginal education expo's. This has been a wonderful experience. 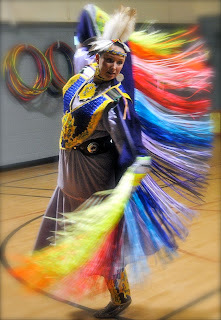 Students that attend these are both native and non native which is awesome. When we present our goal is to educate and entertain. We are very thankful to all of the students and organizers we get to work with! 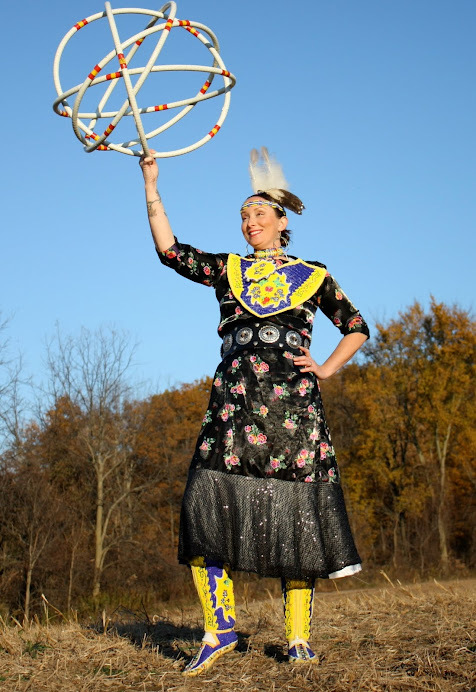 Fancy Shawl is just one of the dances Naomi Martin loves to dance.